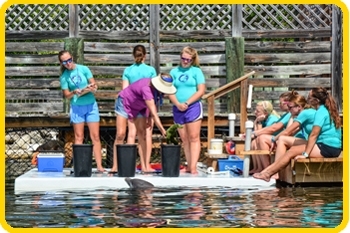 The Dolphin Research Center Training Institute (DRCTI) was established by Dolphin Research Center (DRC) in 2012 in response to the limited availability of licensed professional educational programs that prepare individuals for careers regarding the behavior, care, and training of marine mammals. 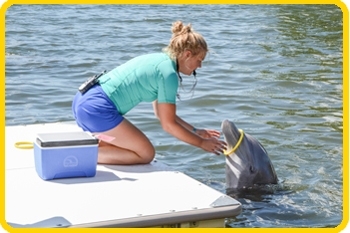 Currently, the Training Institute offers an *Occupational Associate's Degree in Marine Mammal Behavior, Care, and Training, with the intention of expanding and offering other degrees within the field of marine mammal professions. 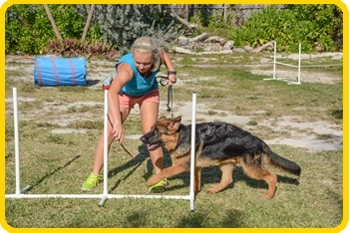 In January 2018, DRC Training Institute launched the Professional Animal Trainer Program. A continuing education program for trainers and handlers. 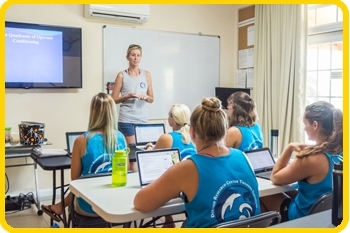 While the program's focus is marine mammals, the courses offered can be applied for trainers who work with either marine or terrestrial animals. 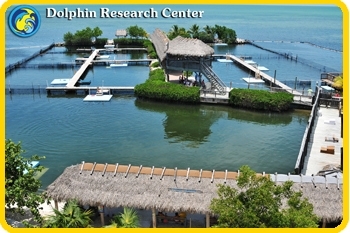 DRC is a not for profit organization that is home to a colony of dolphins and California sea lions. Our marine mammal family lives in natural lagoons in the Gulf of Mexico. 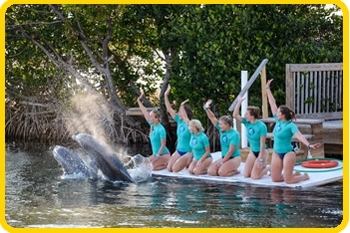 A fully accredited member of the Alliance of Marine Mammal Parks and Aquariums (AMMPA) as well as an organizational member of the International Marine Animal Trainers Association (IMATA), the facility is open to the public and welcomes more than 75,000 visitors each year. DRC was co-founded by Jayne and Mandy Rodriguez with the idea of educating and inspiring people for the benefit of marine mammals and the environment we share. Their core ideal of creating strong relationships between marine mammals and people, based on trust and respect, remains strong today. Whether it is a guest visiting DRC for an interactive program, or a staff member nurturing sincere friendships with the marine mammals they care for, the relationship and sense of partnership between marine mammals and people is a treasured part of the equation. Based on this foundation, DRC has become a leader in animal care and training techniques, including world-renowned, innovative husbandry, research, and interactive programming. *Please note that an Occupational Associate's Degree is a terminal degree and credits may not be transferable to other institutions.